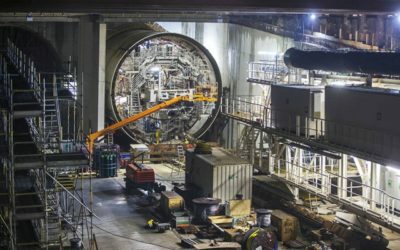 Our people are connected to projects throughout the Netherlands, Belgium, Europe and the rest of the world. From ground-breaking innovations in civil engineering, to construction and maintenance in oil & gas, to comprehensive wind projects in the energy sector. Here, we highlight the best projects. Want to know more about our projects? The A15 between the Maasvlakte and Vaanplein has been altered to improve the flow and optimise safety. A total of 85 km carriageway was added. Voor the South Holland province we are working on the Rijnland route project. 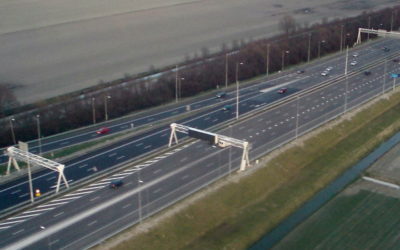 This realises a connection between the A4 and A44 south of Leiden to regulate traffic flow. 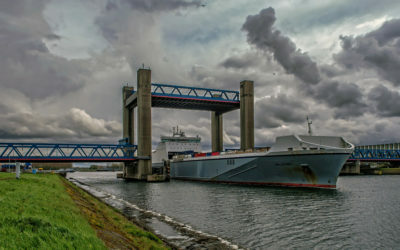 For ProRail and Port Installations Rotterdam, Burdock is collaborating on a rail connection from the Betuwe route around the Caland bridge to Maasvlakte 2. 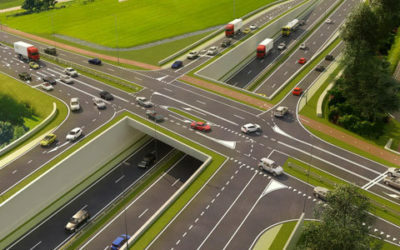 In the project combination Rotterdamsebaan we work on the new connecting road between the Ypenburg junction and Centrum belt of The Hague: the Rotterdamsebaan. 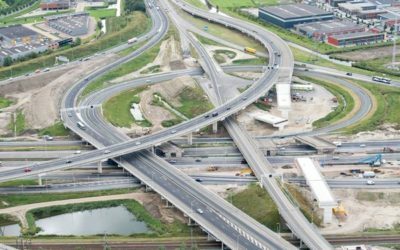 Within the IXAS project, we are working on expanding the A9 between Holendrecht and Diemen: the Gaasperdammerweg (Gaasperdammer road). During the project we will improve the accessibility of the region.